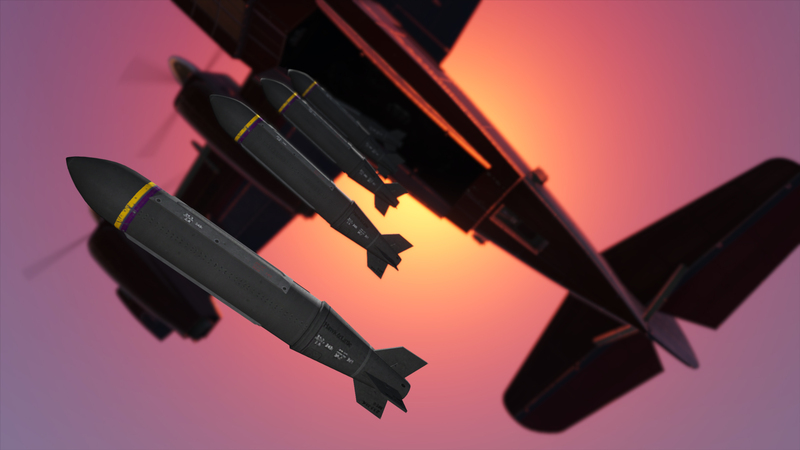 How can some of you remember, early in March 2017 already slipped some information about the update of the “arms Trade” for GTA Online. Today we want to share with you a new pack of information, but keep in mind that the following are the details might be false. Although if you consider that information came from GTAForums, we can hope for the best. In the County of blaine will be the so-called Bunkers, which will be owned by PMC. Nine sights for various distances. They include such exotic species as sight and night vision sight with thermal imager. New tactical knobs that you can use for the most part Arsenal. Special modifications for specific types of weapons. It will be possible to dye weapons in camouflage colors. Programmable Grenade launcher, the cost of which ranges from 350-600 thousand dollars. Has a small capacitance. The shells have a relatively high price tag. Version of the assault gun. Lightweight version of the Gun. Light tank, whose value will fluctuate in the range of 3.5 – 4.5 million dollars. Improved model of a standard tank, more durable and fast. Also increased the reload speed. A couple of new jeeps. Added ability to modify paramilitary equipment from the manufacturer Pegasus on the bases of private military companies. The modification is to change the colorings, better armor, etc. Holster for weapons. In it you will be based on the weapon you used last time. Stealth suit. With the help of it you can disappear from the radar of the enemy PMCs. Activated costume from the interaction menu. For reuse we need to wait for 15 minutes. To activate it you need to go to the interaction menu. If you use the costume of invisibility, all the members of your organization also become invisible on the radar. New Kevlar body armor to reduce damage from the shots of opponents. Sets of different uniforms in the form of jackets, gloves, boots, etc. The game finally adds the long-awaited mechanics of the squat, which greatly simplify your life during the various skirmishes. Redesigned shooting mechanics. Now it will be more noticeable the recoil of the weapons, but it will be significantly reduced in the sitting position. A lot of new missions.